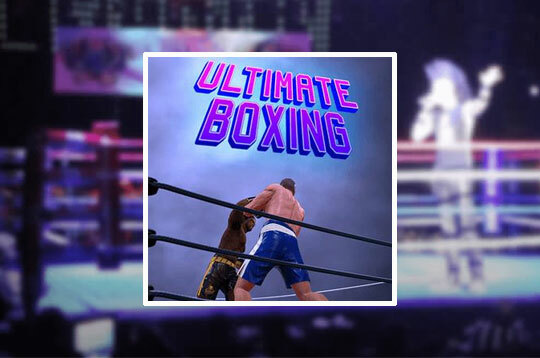 In Ultimate Boxing play a super challenging boxing game. Choose one of the glorious champions and enter the ring to raze. Show your skills and defeat your opponent. Become a great boxer! - Play Ultimate Boxing Free and Enjoy!